The future is looking green for an ice rink operator who has installed an energy efficient refrigeration system using natural refrigerant technology. The ice rink operator was looking to replace their cooling system with an environmentally conscious and cost effective solution. The existing rink refrigeration plant was in excess of 20 years old and operated on HCFC refrigerant R22, which is currently being phased out. The system refrigerant charge was in excess of two tonnes. The ideal solution was the Azanechiller – a factory packaged ammonia chiller - to replace the R22 system. Azanechiller operates with a very low refrigerant charge and has a total cooling capacity of 118TR. With zero ozone depletion potential and zero global warming potential, ammonia is used to chill secondary refrigerant glycol to 14°F. Glycol is then pumped through a network of cooling pipes embedded in the ice rink floor. The system ensures that the temperature, quality and hardness of the ice remains even and constant. The ice rink’s General Manager says: "The installation of the Azanechiller refrigeration system has proved to be very successful, both in terms of maintaining high quality ice for our customers and in the reduction of the related operating costs. The installation of the Azanechiller was very fast and ensured a smooth transition from the old system to the new." Azane Inc’s VP - Business Development, Caleb Nelson, says: "As the Azanechiller is a self contained air cooled package unit, it was possible to locate it externally and avoided expensive building alterations to the existing plant room. The chiller is designed to allow easy internal access, ensuring straightforward maintenance and cleaning. This impacts directly on the lifelong efficiency of the plant." Azanechiller is a complete industrial refrigeration package, which is fully pressure tested before it leaves the factory. It offers exceptional operating efficiency and has a robust construction designed to provide over 20 years of hassle-free performance. Caleb Nelson adds: "Azanechiller is ideally suited for retrofit projects where customers typically have limited space for new plant and need to keep project costs to a minimum." The Azanechiller range of ammonia packaged chillers was developed to meet cooling requirements in a wide range of markets. Suitable for cooling both water and glycol, Azanechiller is available as an air-cooled or water-cooled unit with cooling capacity from 60TR to 210TR. Azane Inc, a Star Refrigeration company, specialises in the manufacture of low charge, high efficiency ammonia packages. 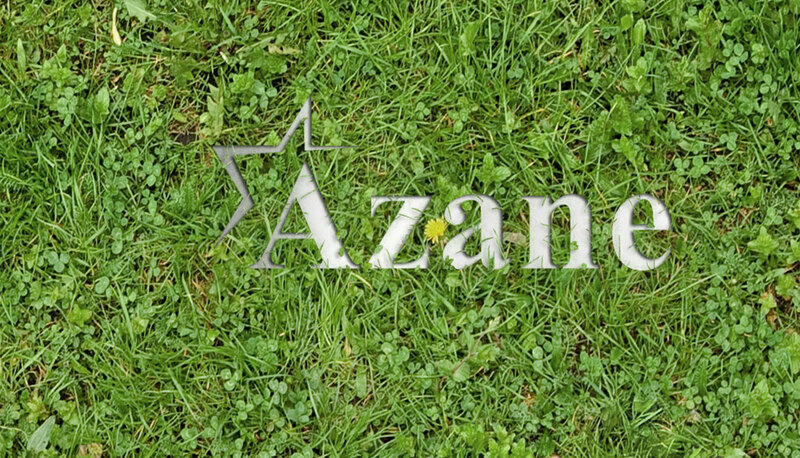 Azane’s range of products have been designed to provide a futureproof option for the environmentally conscious. All Azane products are made in the USA.